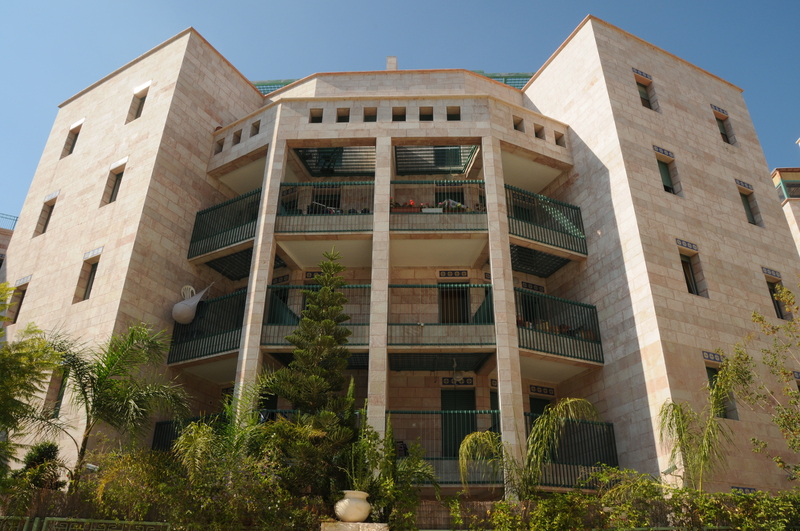 This 3 bedroom apartment is located in the Ramat Rachel neighborhood of Arnona Hadasha with a panoramic view of Jerusalem and the Old City. 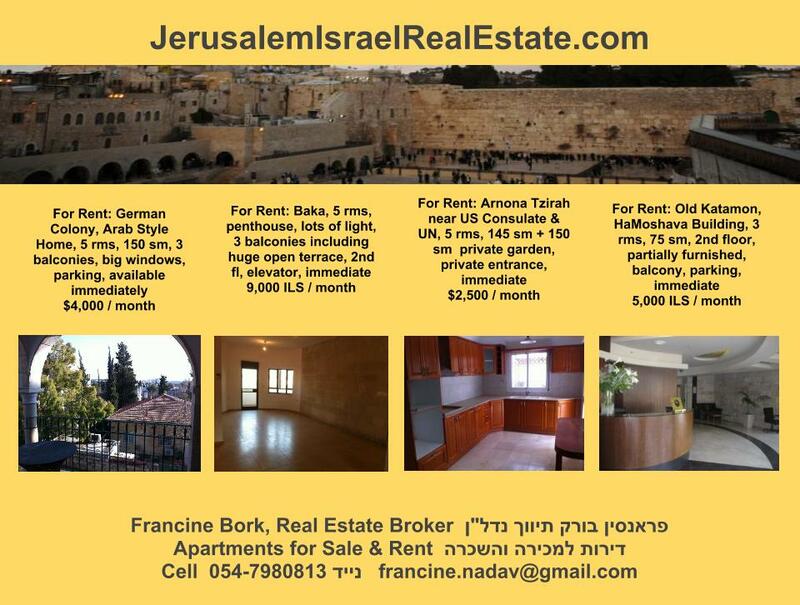 Available November 1, 2012. 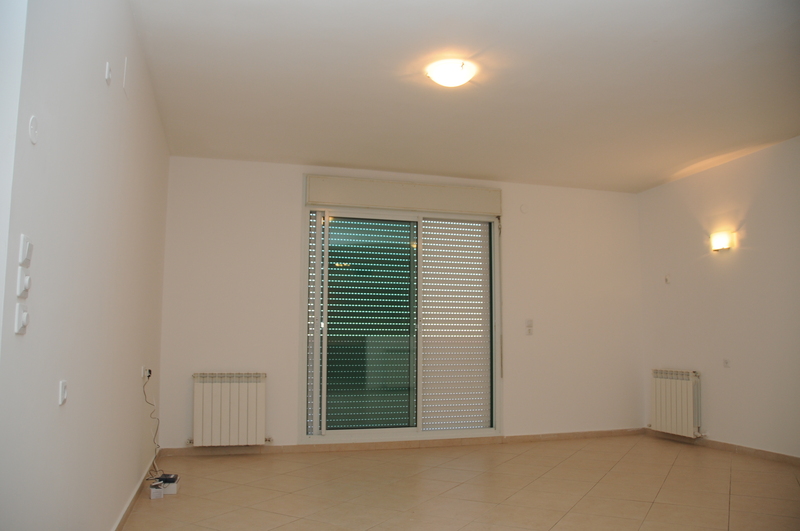 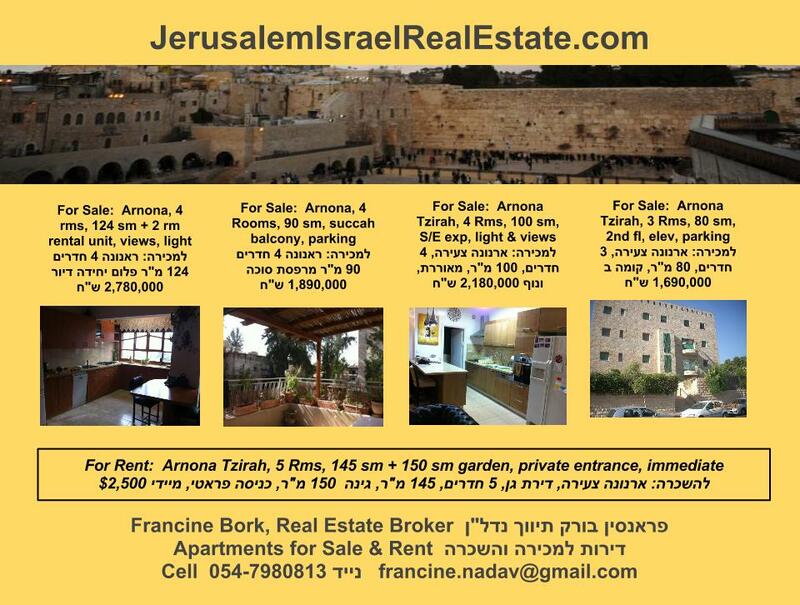 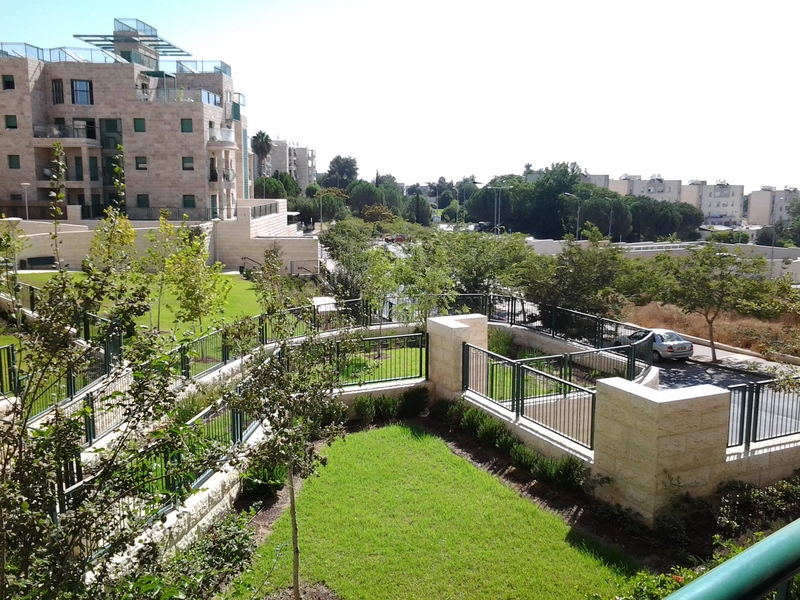 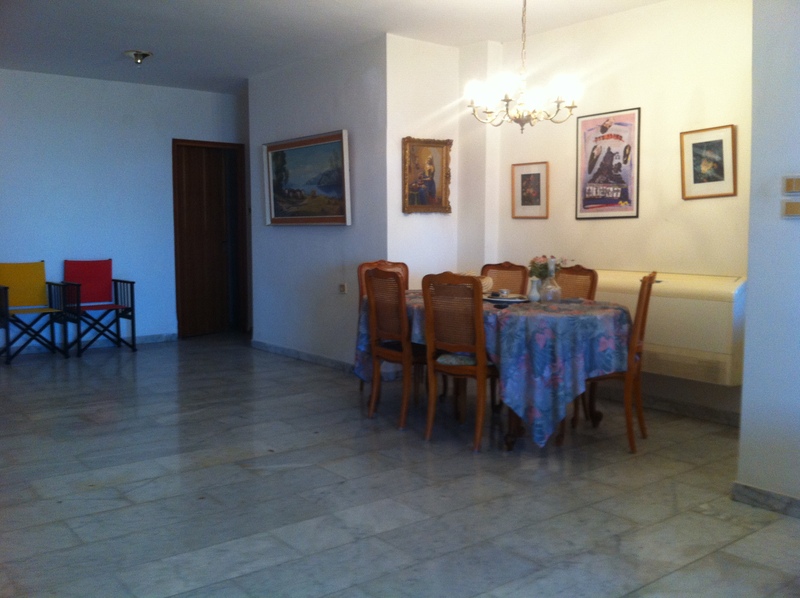 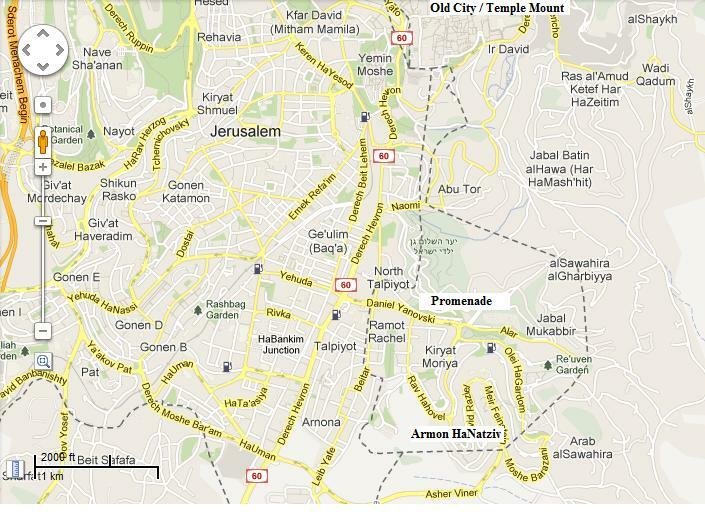 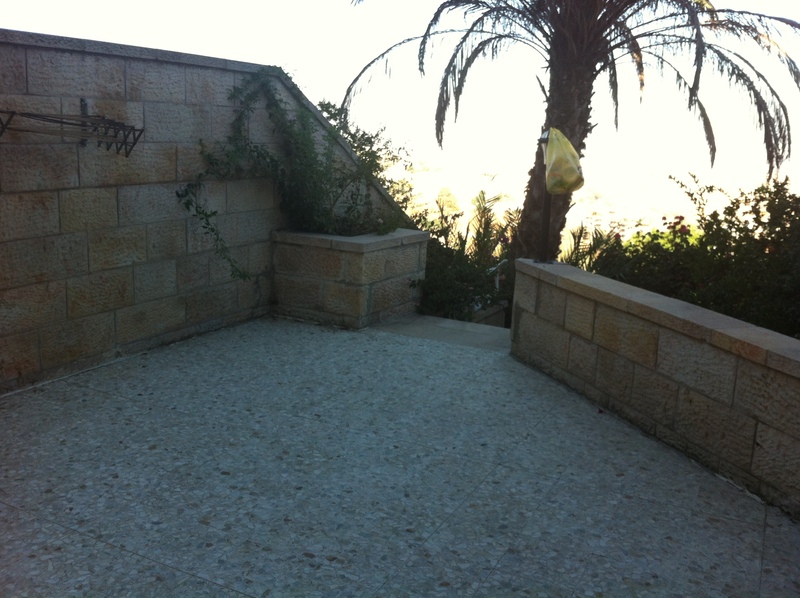 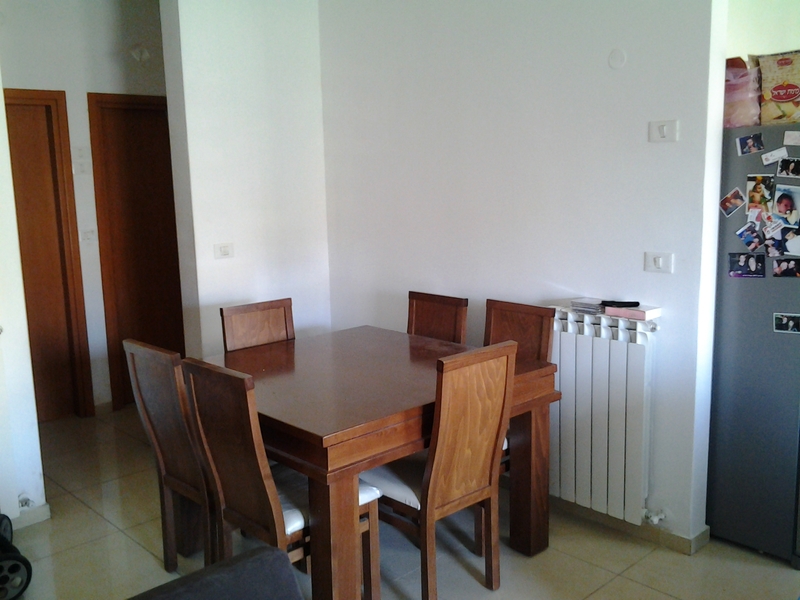 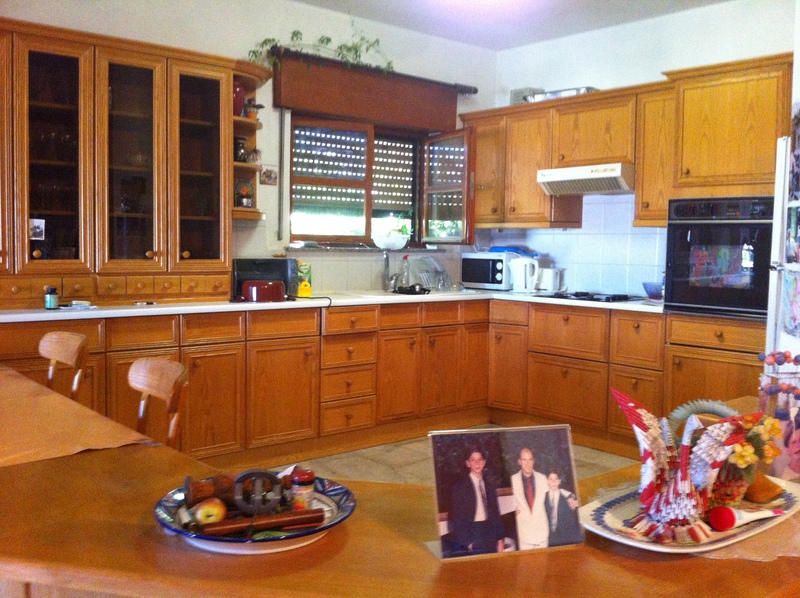 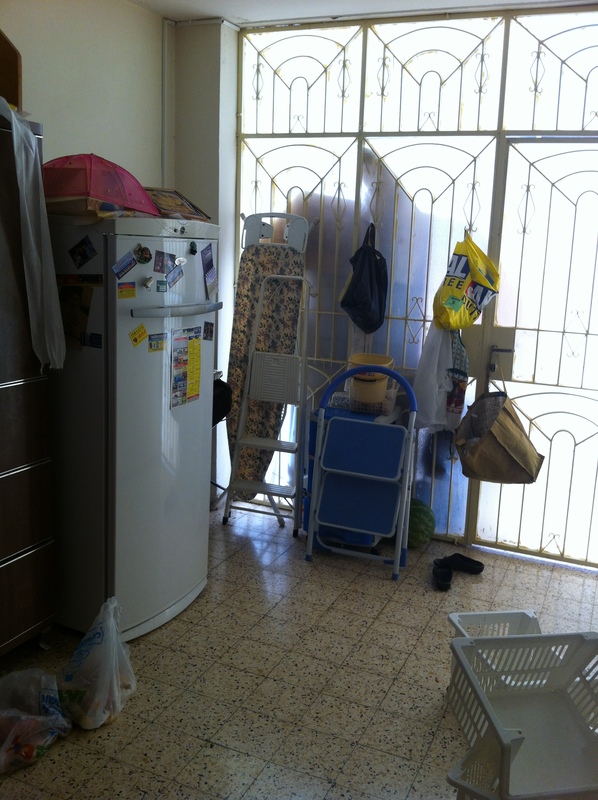 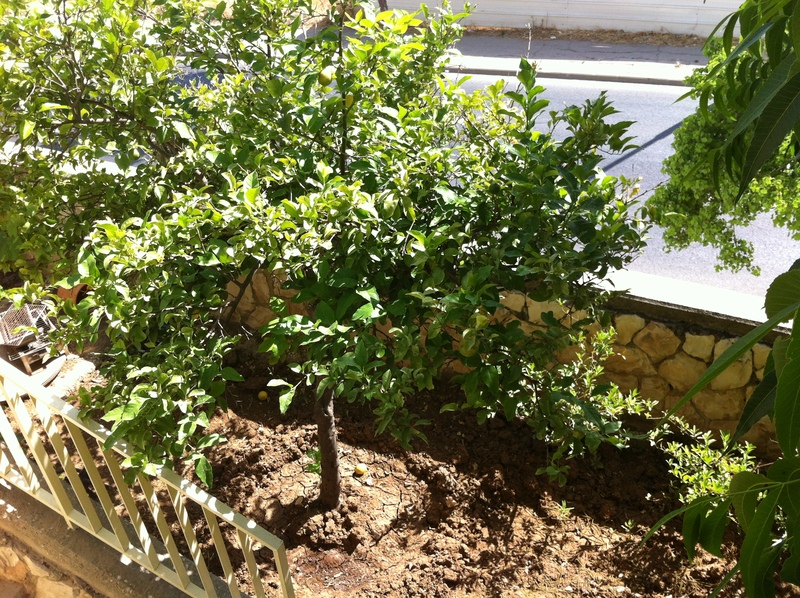 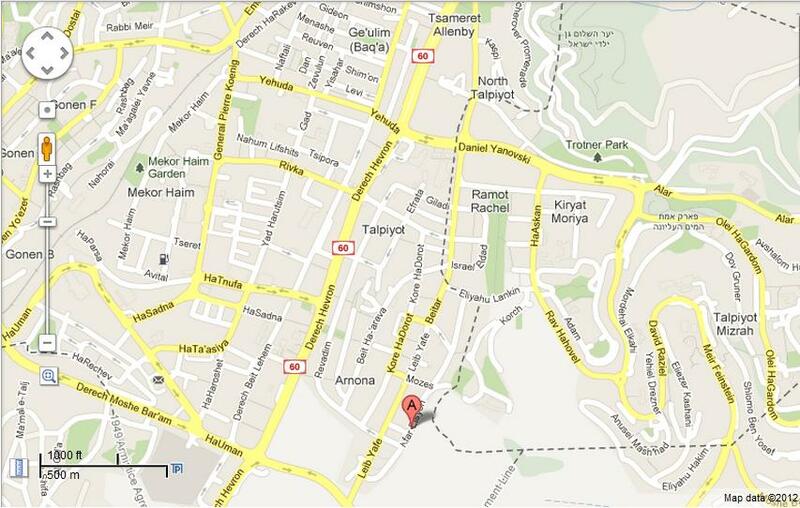 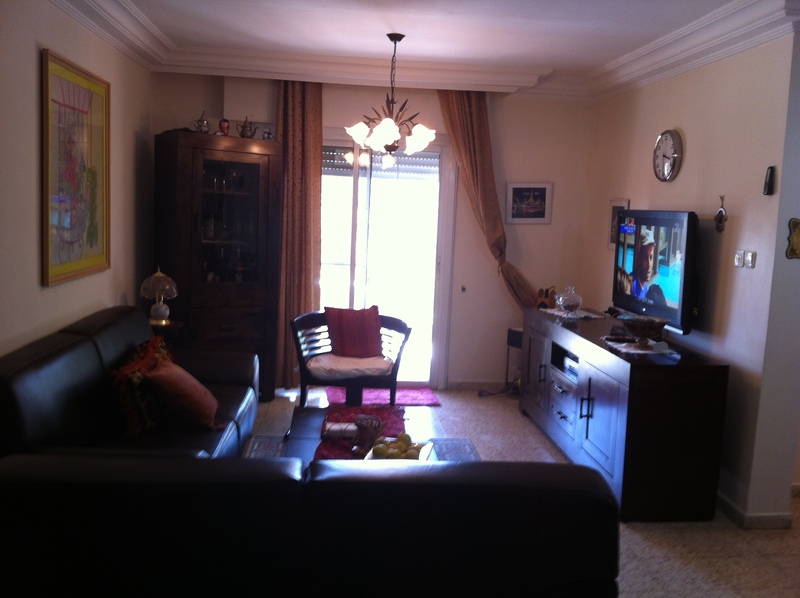 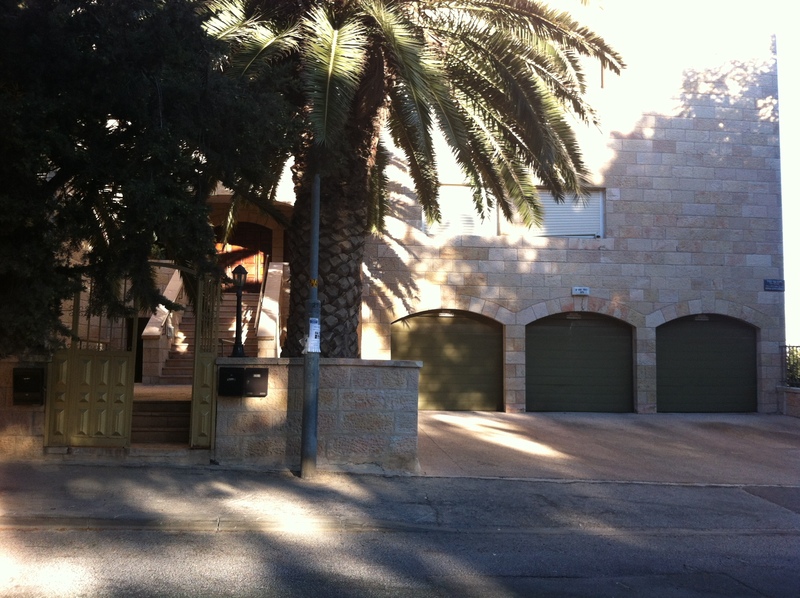 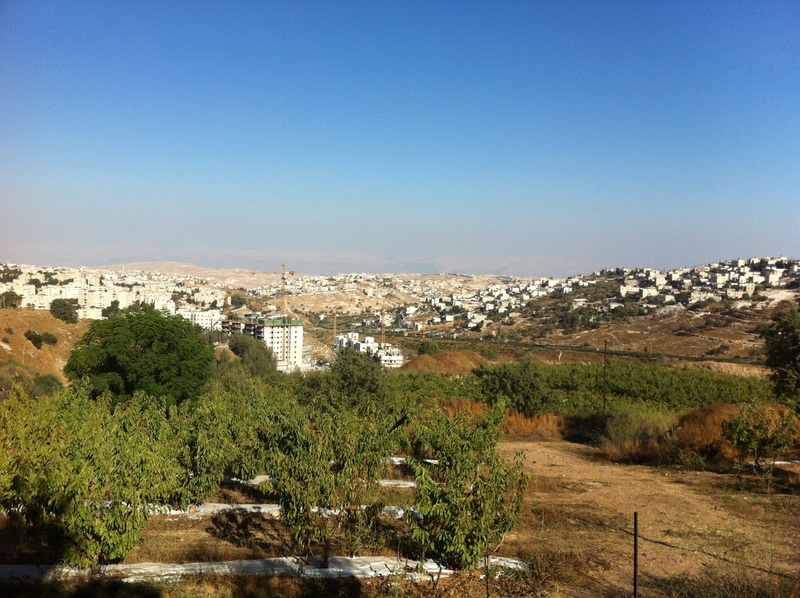 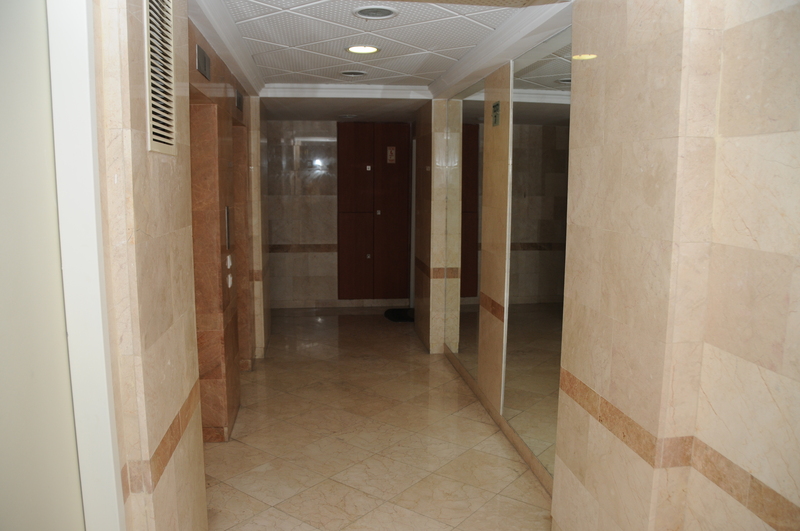 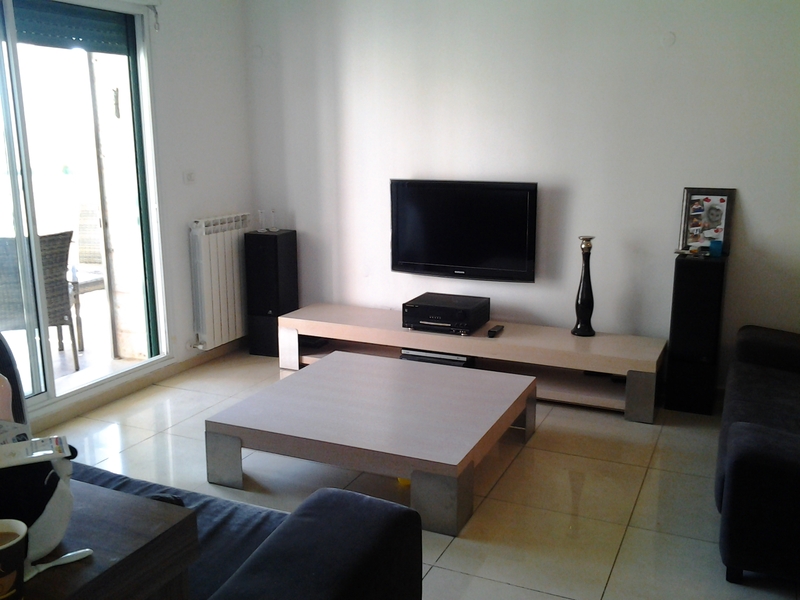 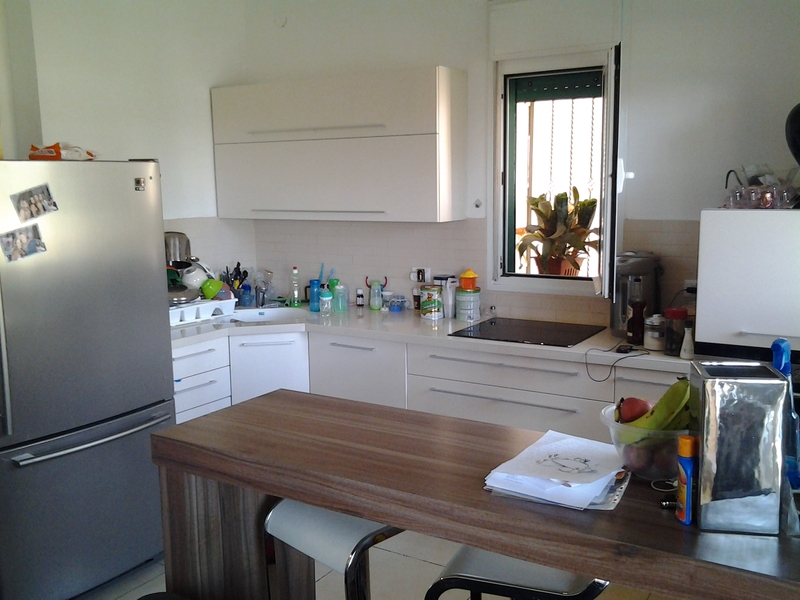 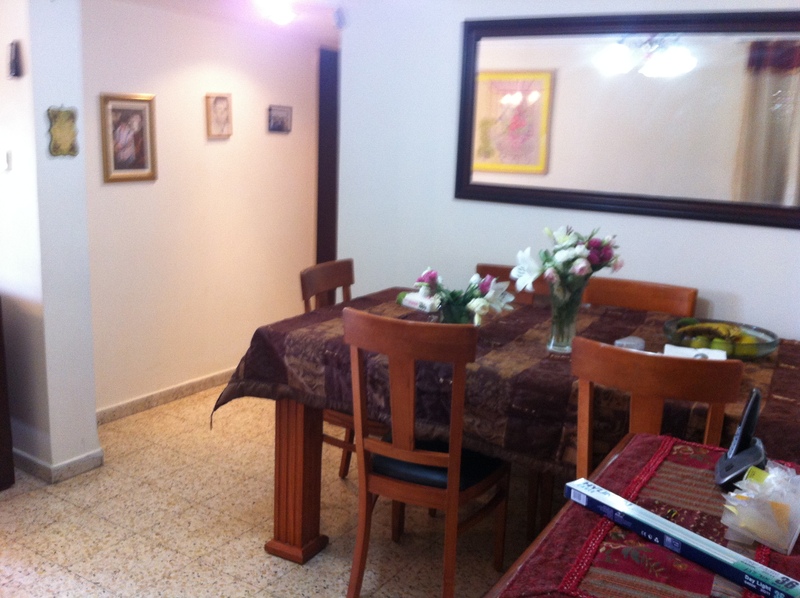 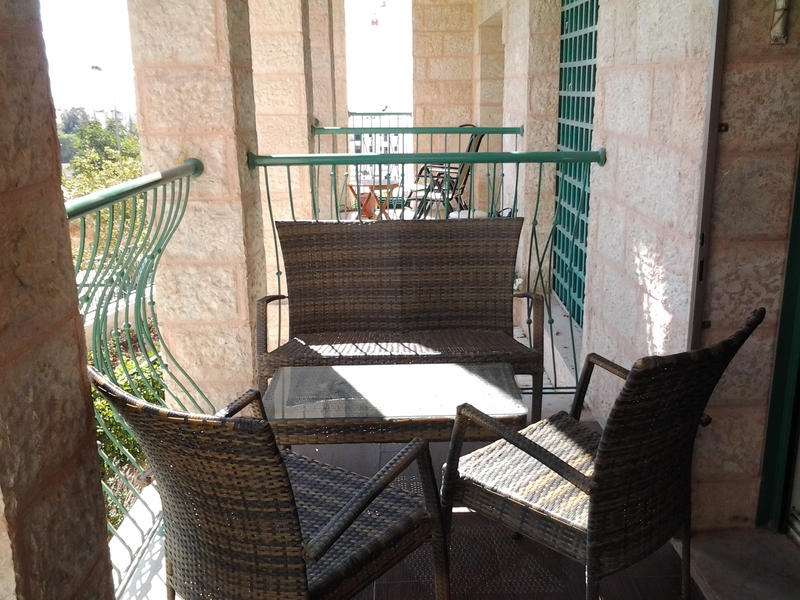 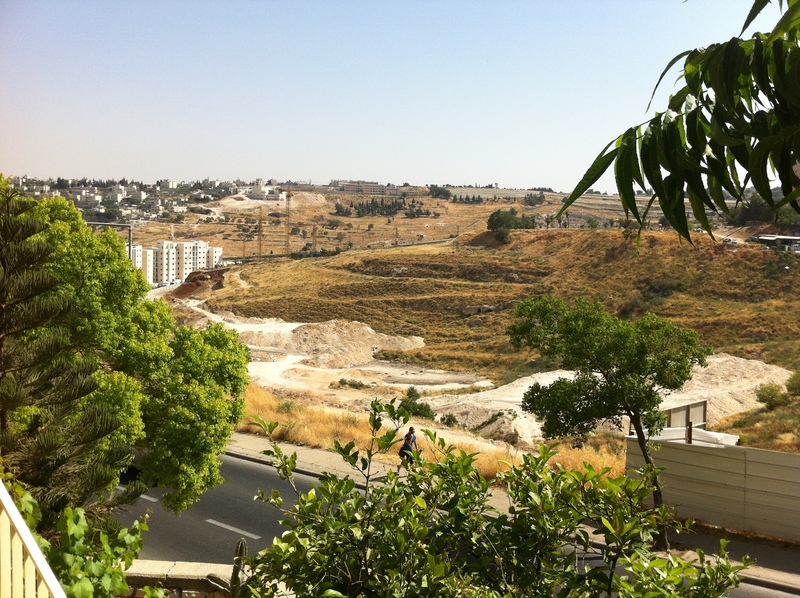 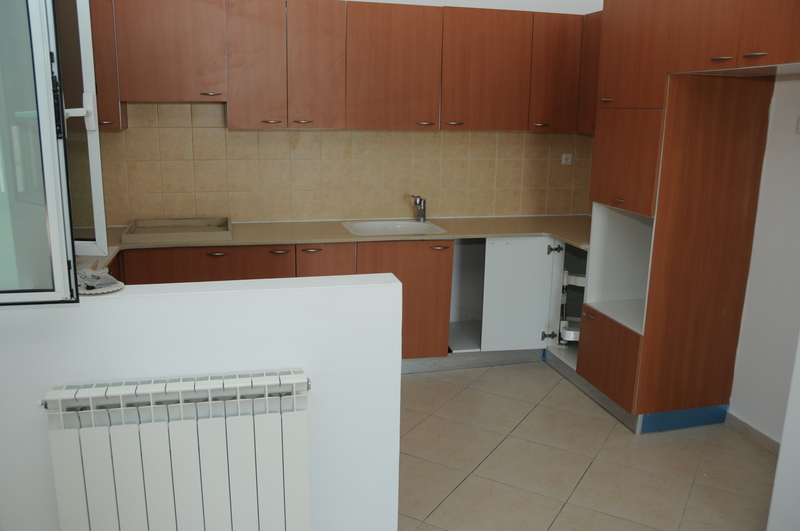 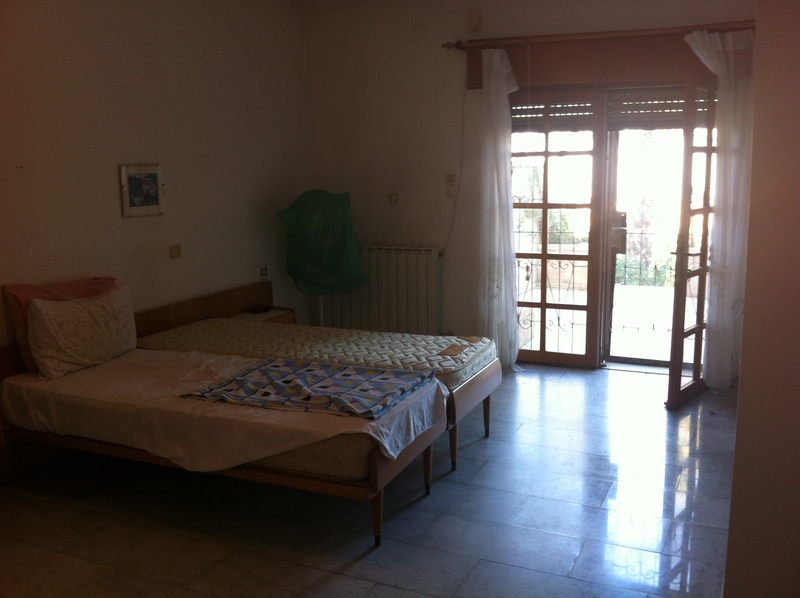 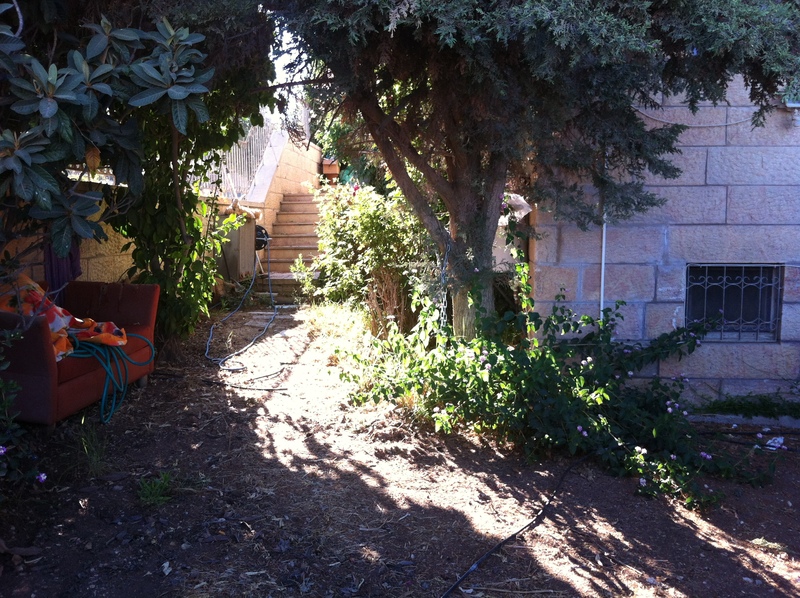 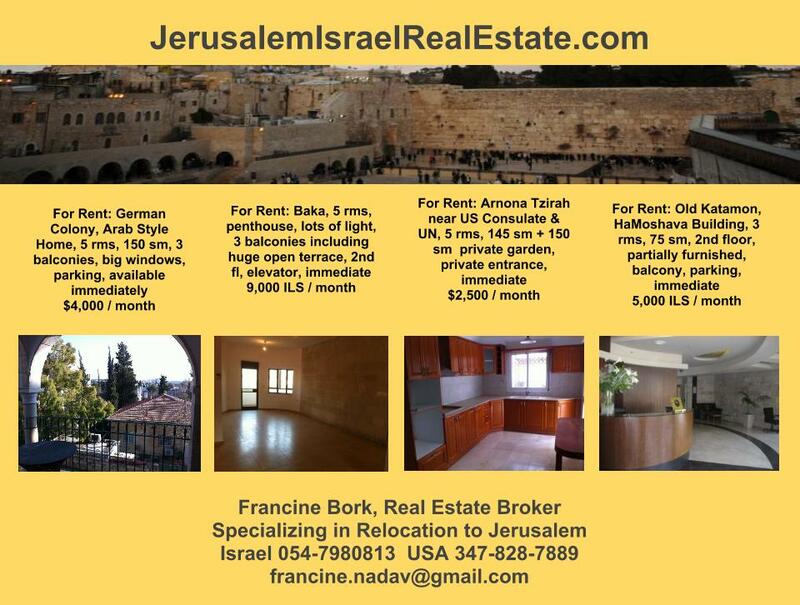 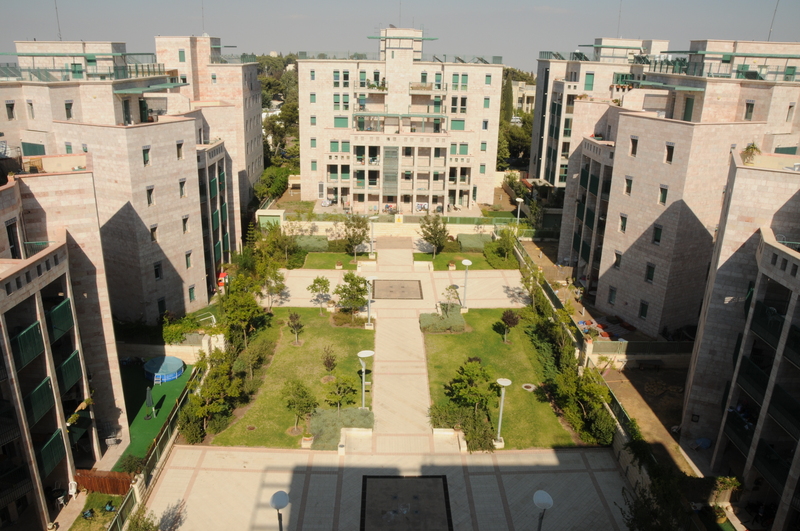 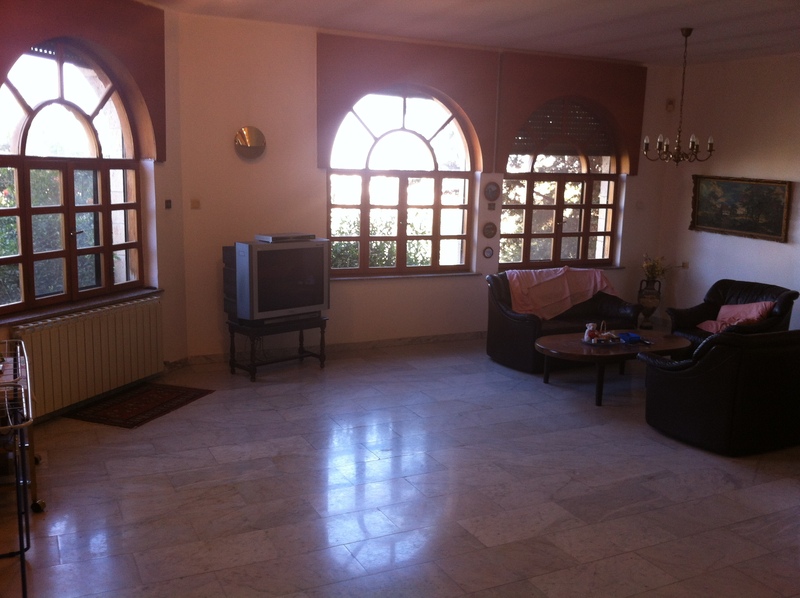 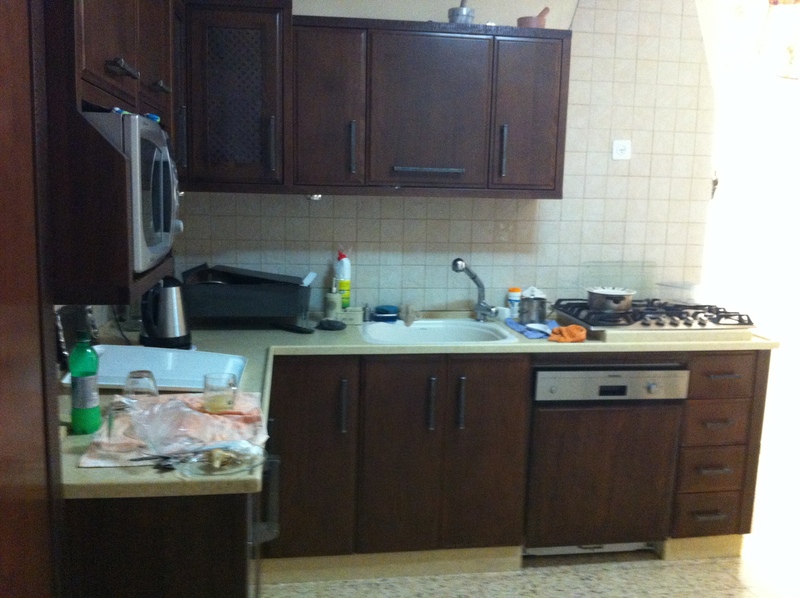 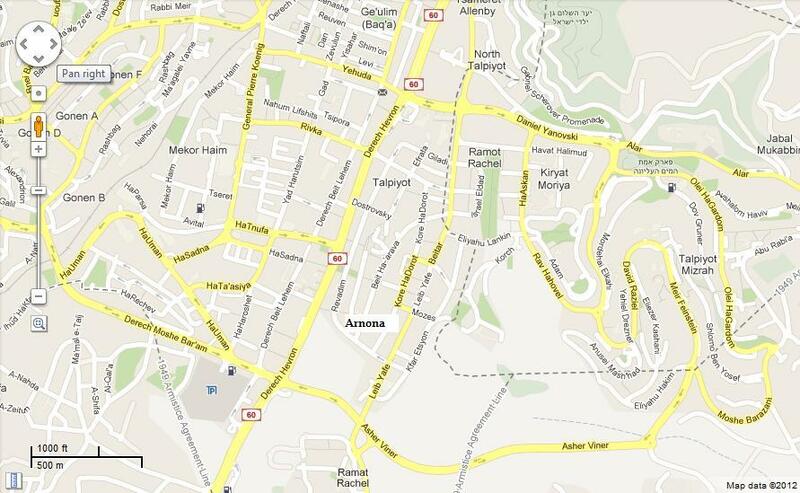 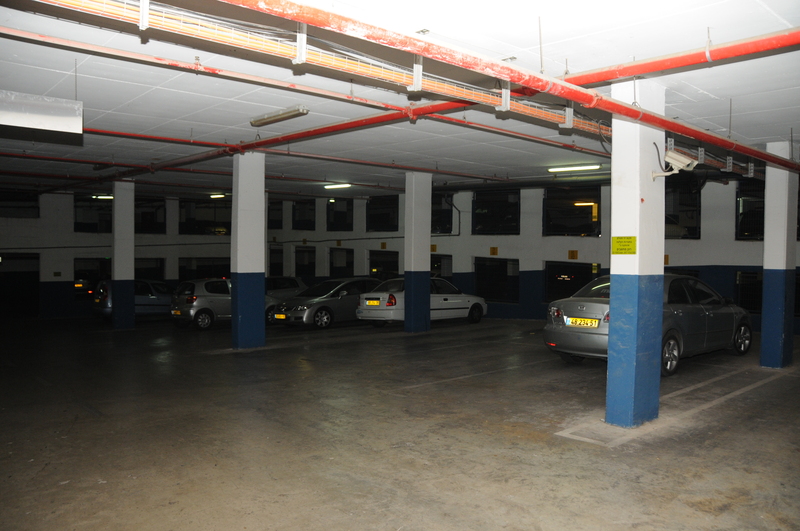 This apartment is located in new section of Arnona on Rehov Eliyahu Lankin.